If you are looking for a compact Guitar, then Yamaha C40 is the best choice. The Yamaha C40 Classical Guitar Review will help you to know more about the Guitar. Yamaha C40 has dedicated Guitar for young stars and beginners with outstanding performance. 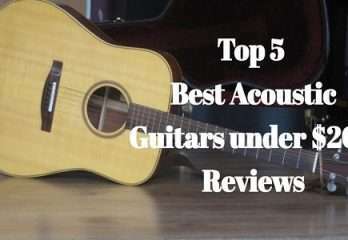 The review will help you to know more about durability, sound quality, and level of the guitar. Yamaha C40 is made out of durable wood that is why it offers exceptional sound quality. It is cheap and reliable. It comes with fully equipped strings. You shall love the full-sized classical nature. Yamaha C40 classical guitar is made from craftsmanship promise. The C40 comes with nylon strings as an option. You would love to play the classical tune on this acoustic guitar. It offers a perfect balance between classical and acoustic. It sounds amazing with the nylon strings. Apart from that, the body of the guitar is made from mahogany and spruce wood. It is built to last for a long time without getting damaged. The Yamaha C40 Review will show you the comprehensive quality check of Yamaha to ensure the best quality of the units. It is one of the inexpensive classical guitars for beginners. You would love to compose a new tune on this guitar. 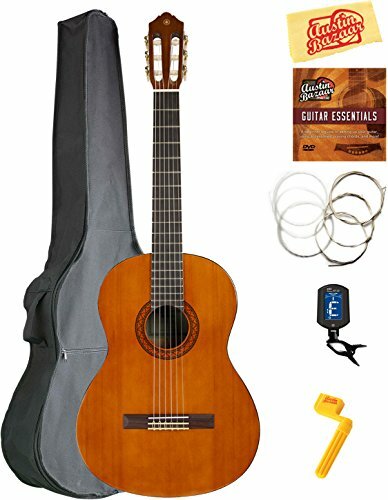 The best part is that it is full sized classical guitar in an affordable price tag. The C40 comes with 25 9/16” scale length. The Mahogany body makes amazing sounds from inside. You would love to play with Nylon strings. The fretboard is made from rosewood. There is special gloss finish for an expensive look. 1 What About the Feel of the Yamaha c40 Classical Guitar? 1.1 What Makes a Perfect Guitar? 1.2 Why Should People Buy It? 1.3 What Are the Available Add-Ons for the Yamaha c40? 1.4 What Makes c40 Durable? What About the Feel of the Yamaha c40 Classical Guitar? The C40 also comes with a beginner guide for the guitar. 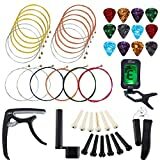 It will help you to handle the guitar with ease. The look and feel of the C40 is at the top level. You would love to keep the C40 in a box to avoid any damage. The neck of the guitar is very smooth so you can carry without any problem. What Makes a Perfect Guitar? When it comes to start-up, the Yamaha C40 Review will help you to know more about the acoustic potentials of the guitar. It is perfect instruments for the armature and beginners. You can have sufficient practice with the Nylon strings. It offers smooth sound from the strings. However, you may think it is muted. You can have a good foundation for future playing without hurting your ears. 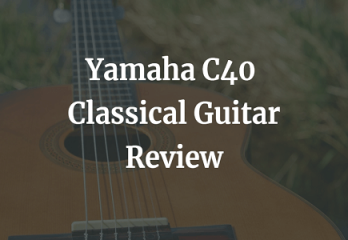 You would be surprised to see the Yamaha C40 Classical Guitar Review. There are special nylon strings so you can never be out of tune. It is highly recommended for the new learners. You can have this C40 for years without getting any flinch and fitting problem. It offers a balanced sound without any problem. 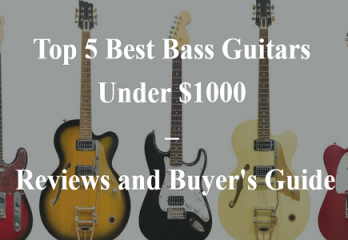 You can compare it with any expensive guitars based on the sound quality. You can adjust the presets according to your liking; there are minimised hassles in preset adjustment. You can have precise control over the intonation and stability of the strings with the help of tuners. It will not damage the strings. You can perform classical fiddle without any problem. There is an exceptional tonal range in the Yamaha C40 Classical Guitar instruction book. You can perform various songs without any problem. What Are the Available Add-Ons for the Yamaha c40? You can use few add-ons in the starter pack. There is a padded gig bag for C40. There is a digital tuner available as an add-on. It also comes with an instructional book and a DVD. There is a sturdy guitar stand so you can leave the C40 in any place. It is recommended to replace the strings when you notice muted sounds. 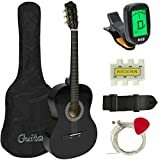 You can use the guitar for two years without any problem according to the Yamaha C40 Review. 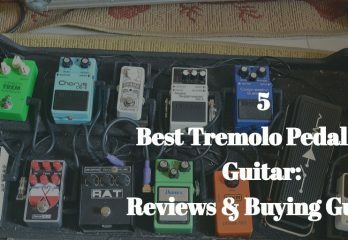 It is the best guitar for a beginner because of the exceptional sound quality at an affordable price tag. It is quite difficult to find a near perfect guitar in a cheap price bracket. There are multiple reasons behind C40’s excellent sound quality. However, durability is one of the prime factors for beginners. C40 is built to last because of the mahogany construction. It will not be damaged if you drop, scratch and bump it. You can play the same tune after certain torture. You can play even it falls to the ground. You can tune-up the guitar without any complex process. It is highly recommended because of the quality and price ratio. The C40 sounds like an expensive guitar. It offers excellent sound quality without any fret buzz. You would love the use this guitar because of the quality construction and vibrant sound. It offers sweet sound with the accurate tune. It sounds great with acoustic tunes. The C40’s sound will not be muted in the long run. You may find cheap material along with the guitar. There are not pad on the guitar. There is only one plastic layer. It can be very annoying to see the effect of temperature on the strings. It might go completely out of tune. You may notice a slight buzz at the fret on few strings. 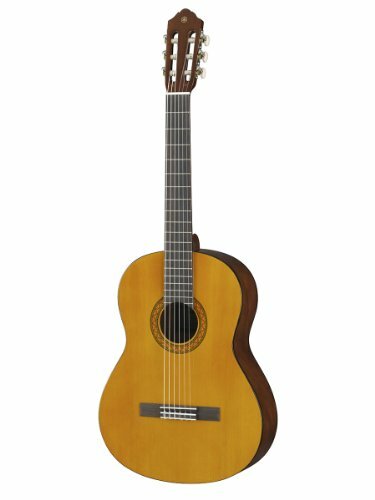 According to the Yamaha C40 Classical Guitar Review, the C40 is meant for the beginners. However, it offers exceptional sound quality for the beginners and armatures. When it comes to the intermediate and advanced level of playing this guitar is not ideal for you. This Yamaha C40 also comes with learning instruments that is why it is the best investment. Apart from that, you can add few add-ons to the guitar so you can increase the efficiency. There is a yellow microfiber polishing cloth on the package. Apart from that, you can find a string winder. Most of the customers are happy with the quality and price. It is perfect guitar for the beginners who are looking for learning guitar. The best part is that users can tune the presets according to their likings. Sound quality is enough to satisfy your primary needs. If you are looking for a compact Guitar, then Yamaha c40 classical guitar is the best choice. This Yamaha C40 Review will help you to know the pros, cons & all details about this guitar. 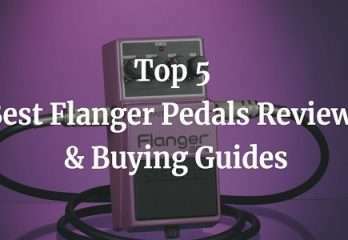 Don’t forget to read this before purchase.